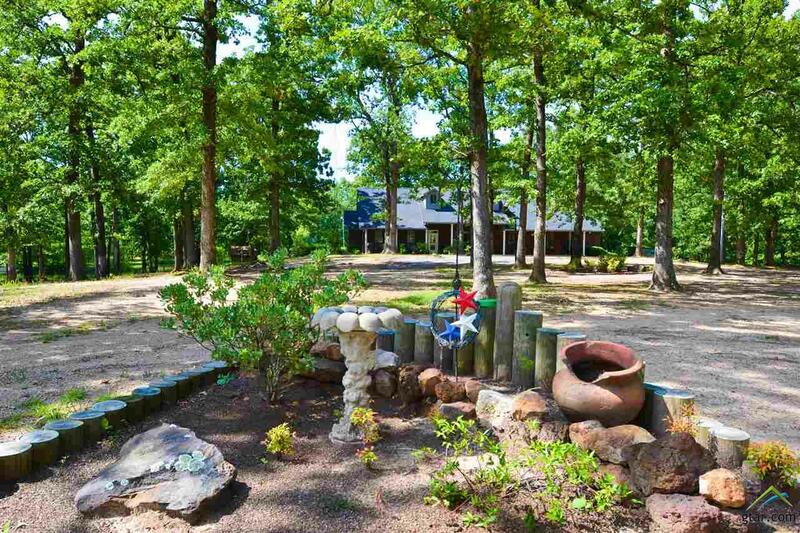 Imagine owning the perfect country paradise or weekend retreat? 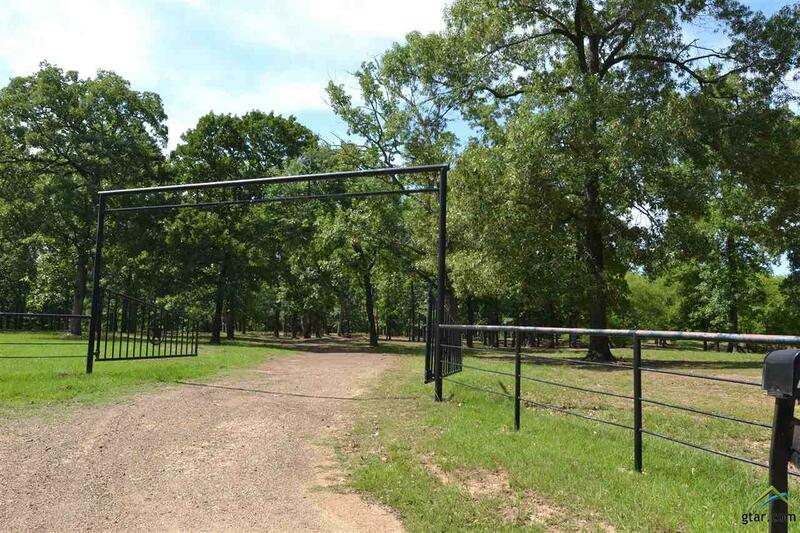 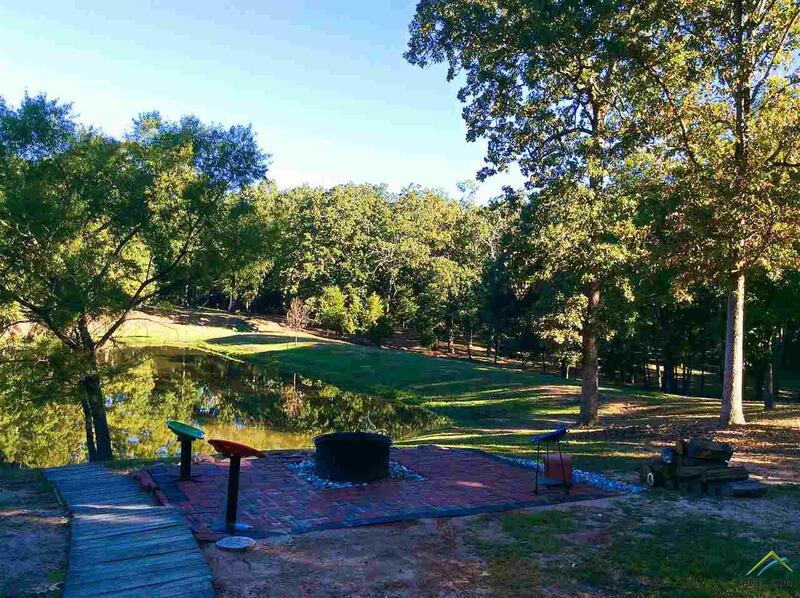 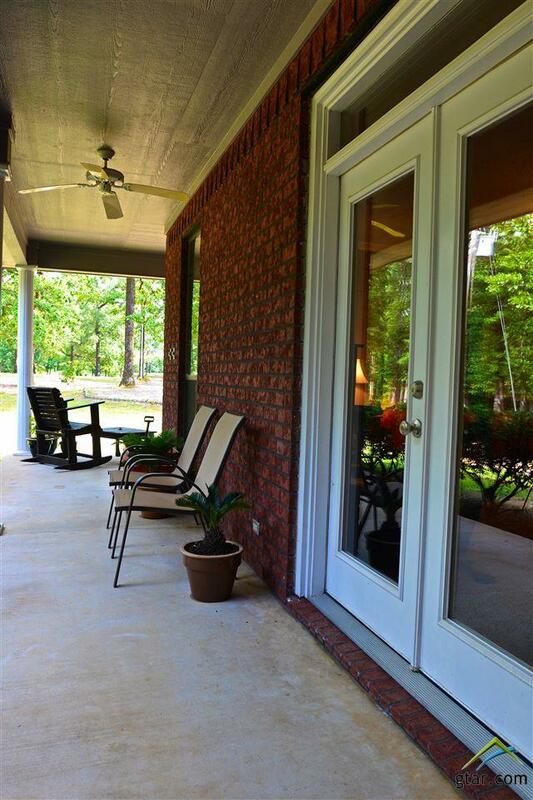 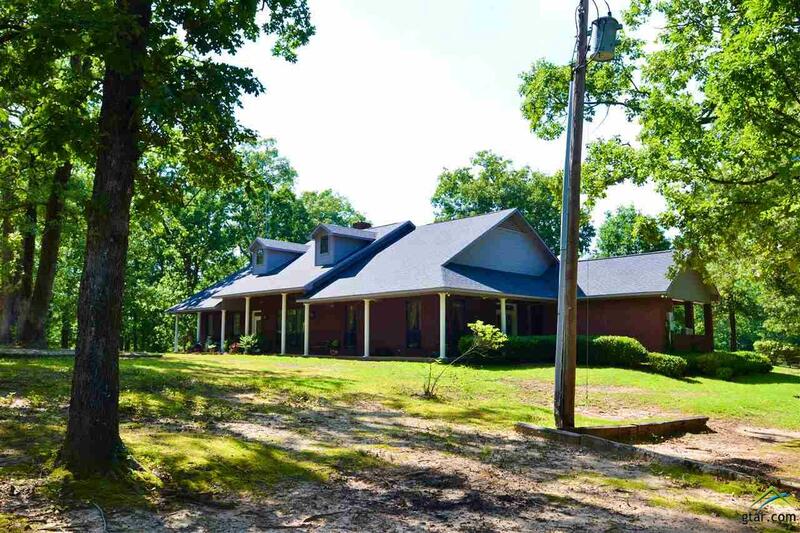 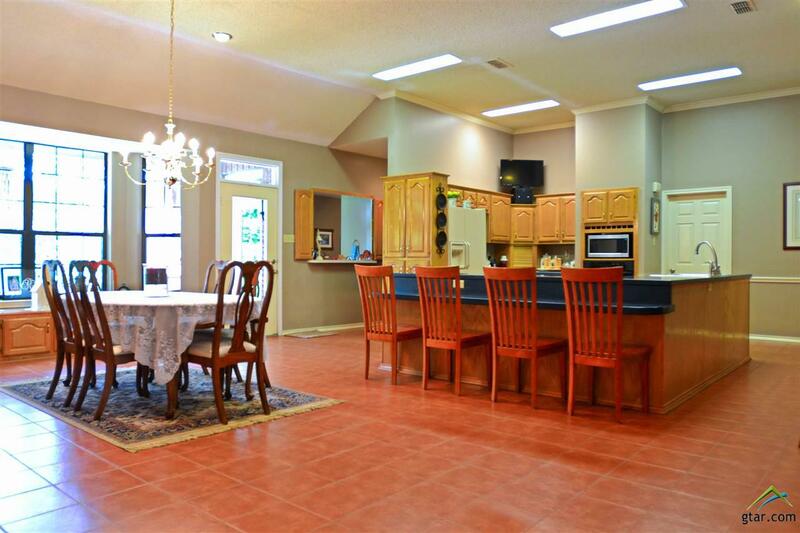 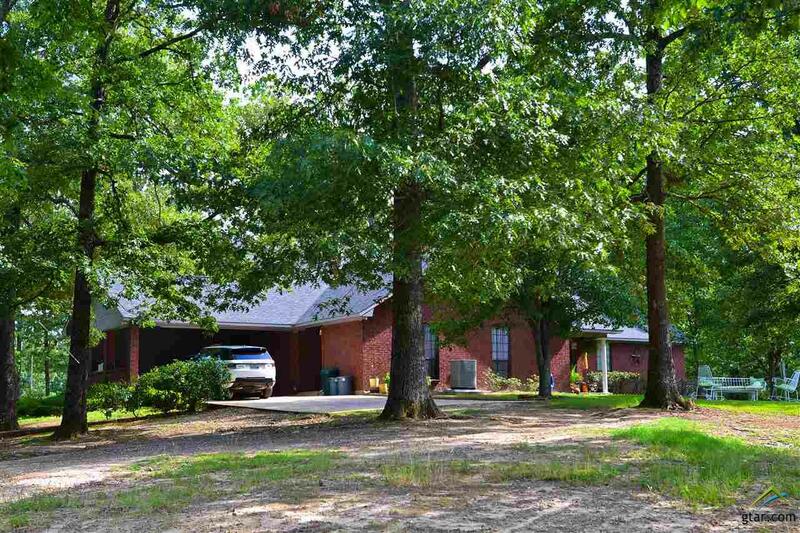 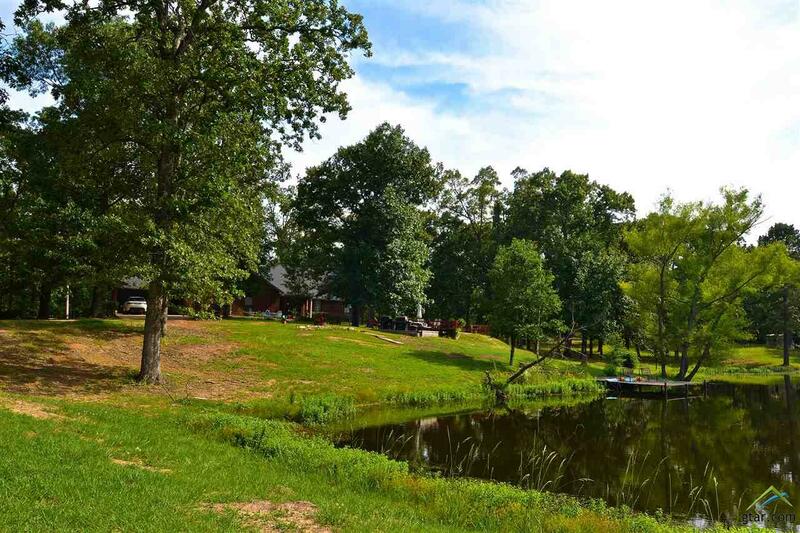 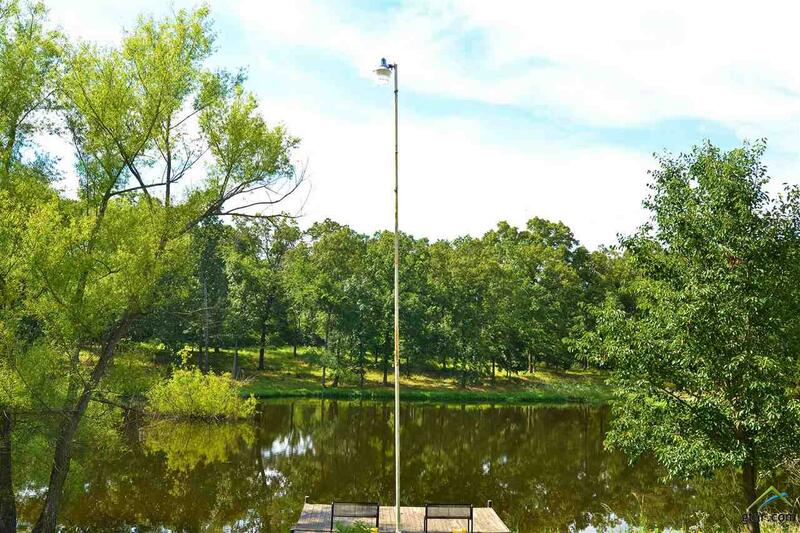 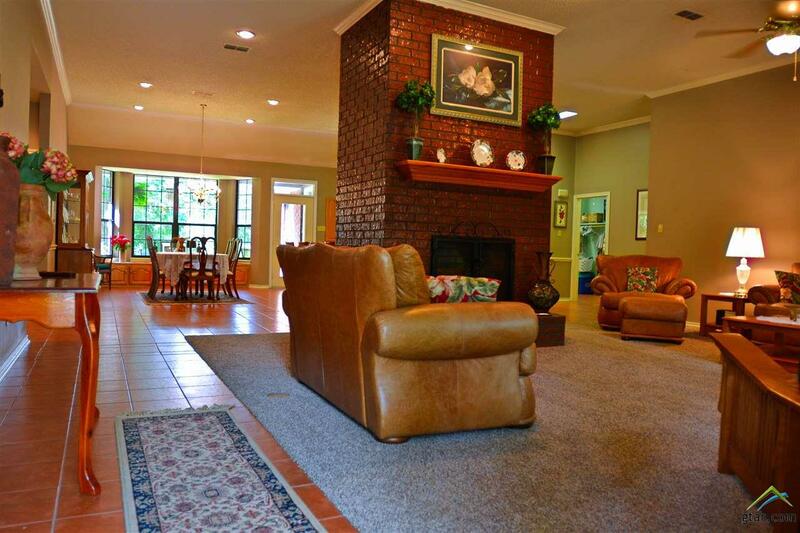 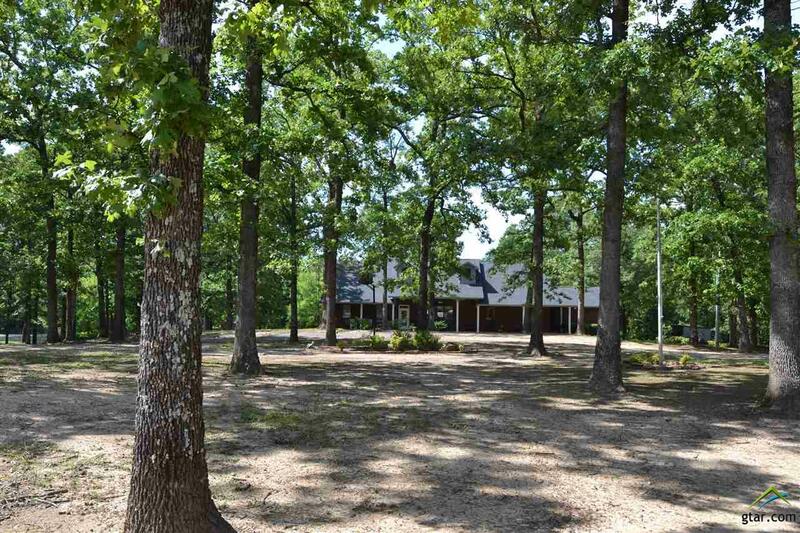 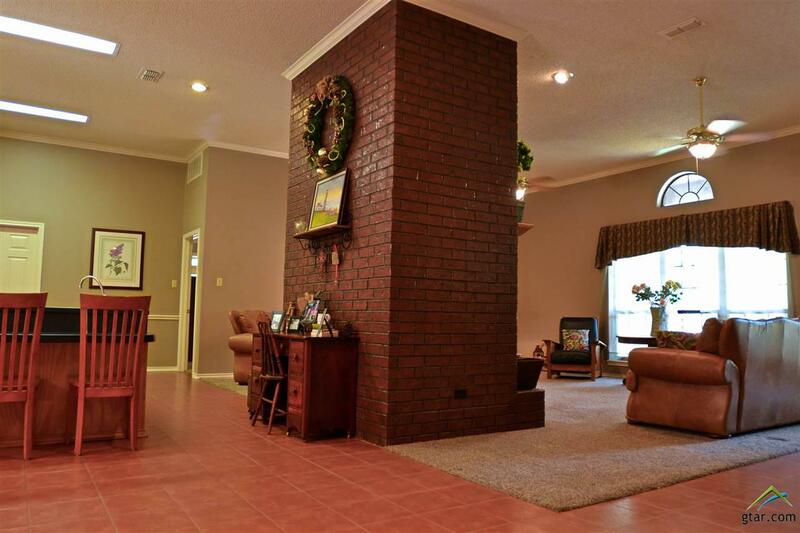 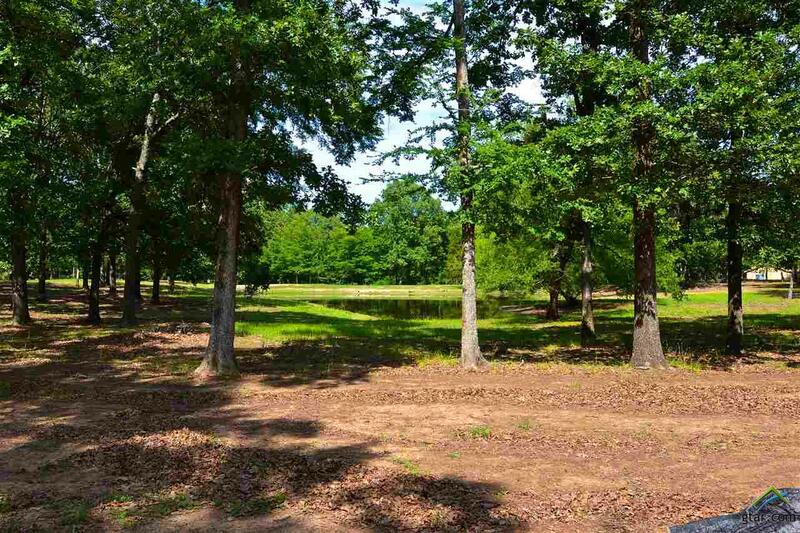 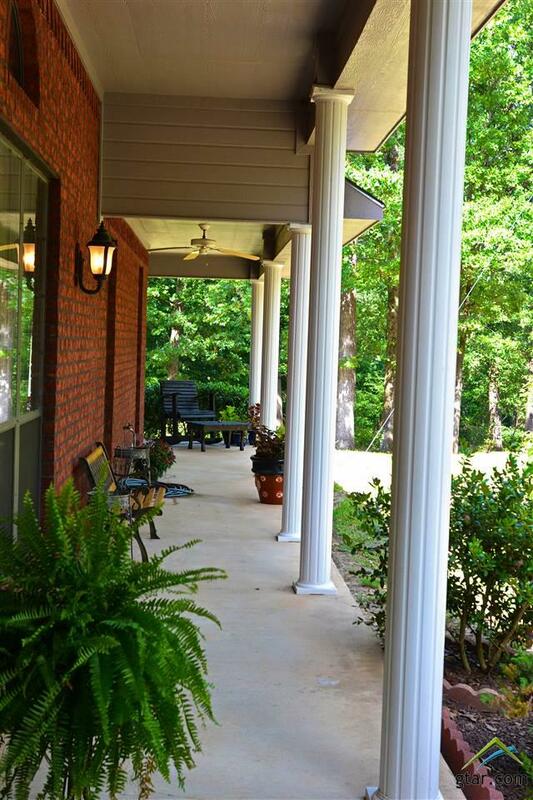 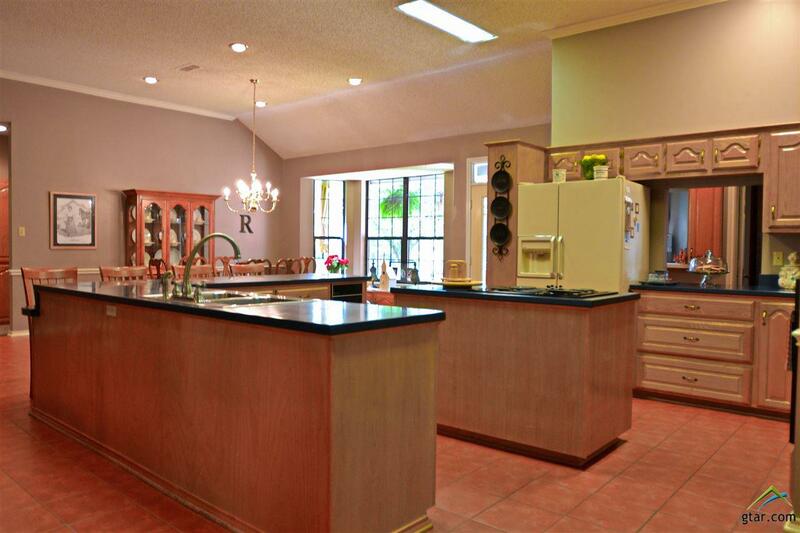 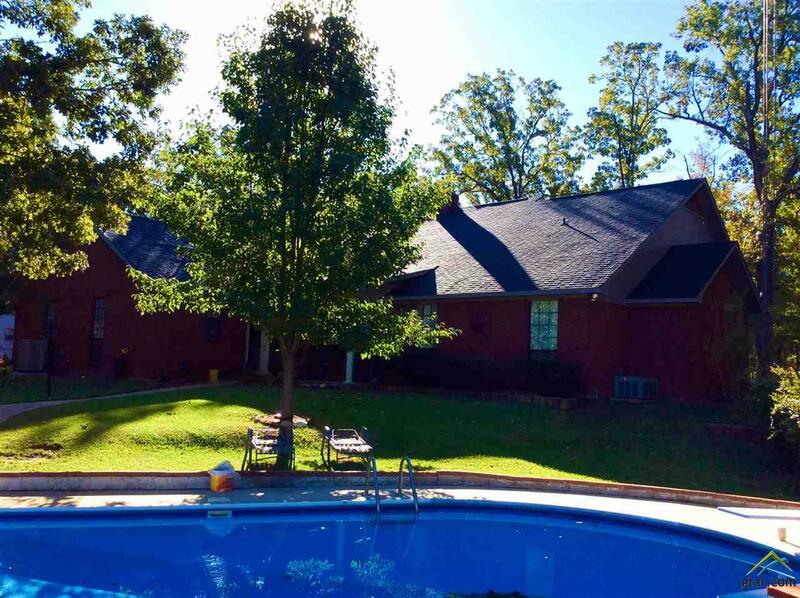 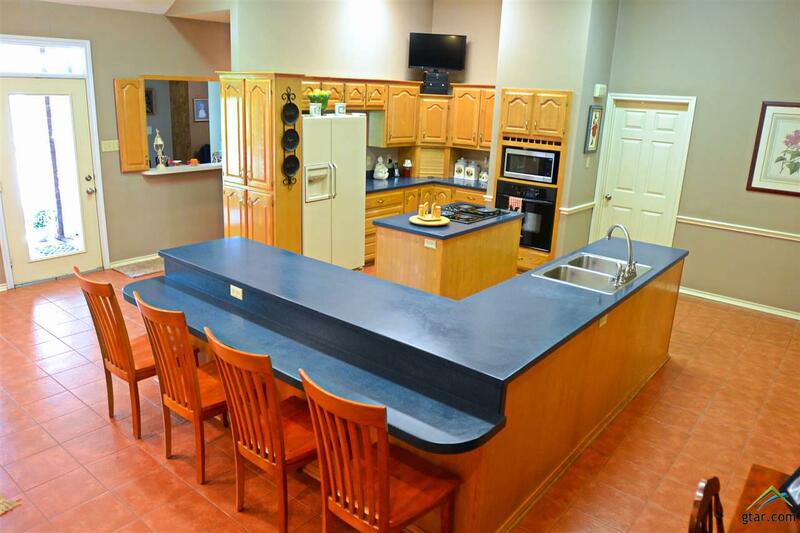 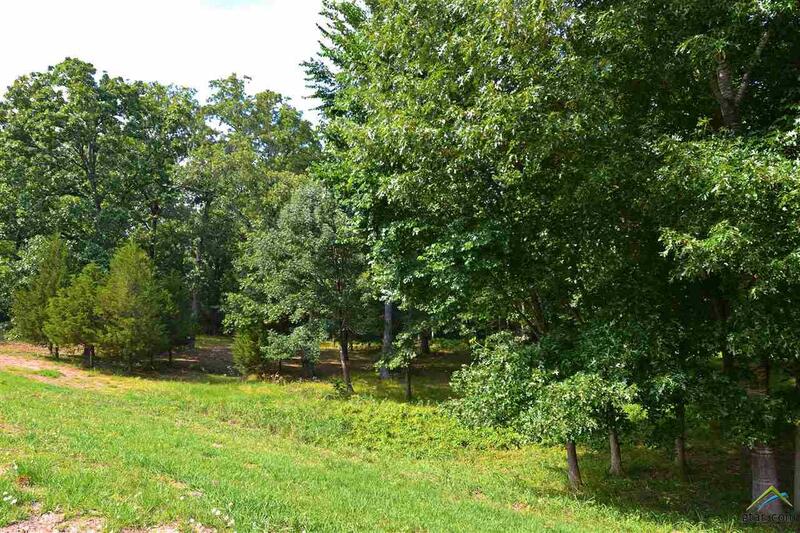 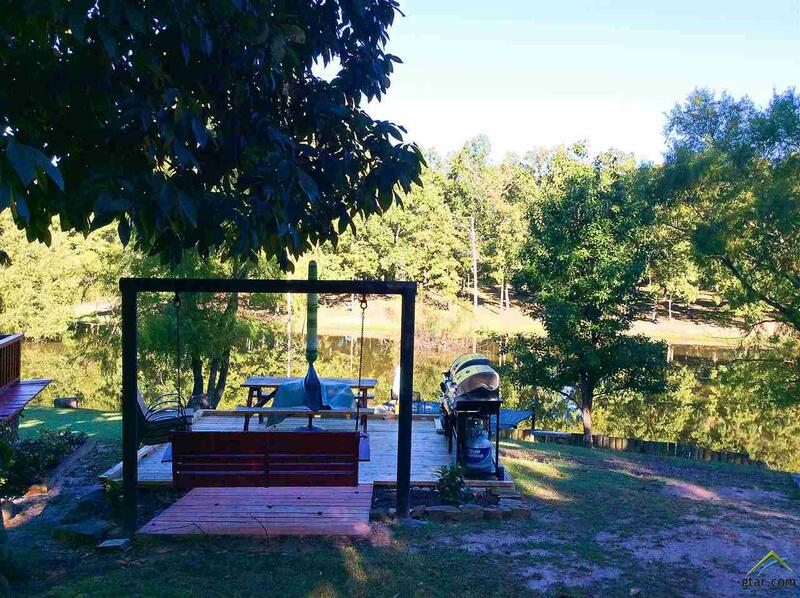 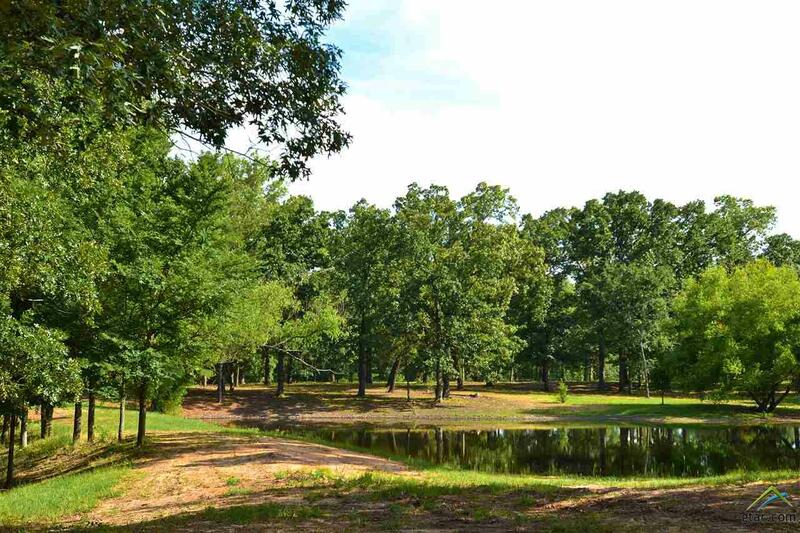 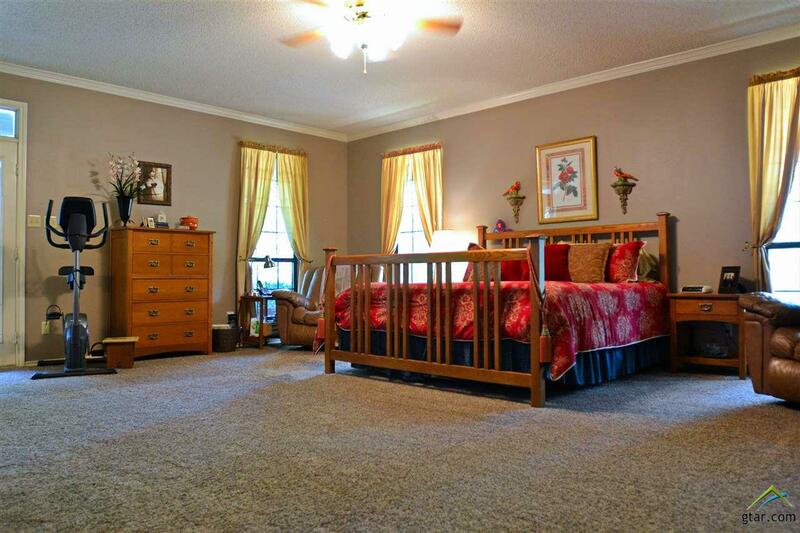 This home sits on 20+ acres of beautifully wooded property located on a quiet dead end street. 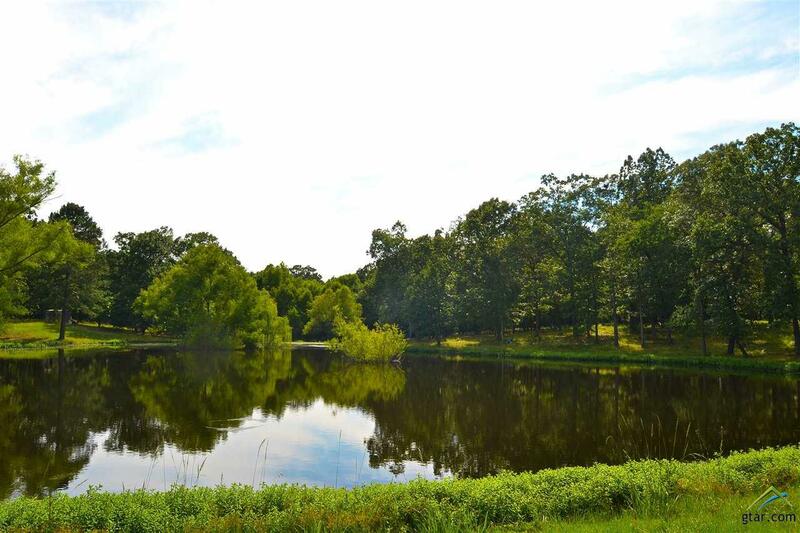 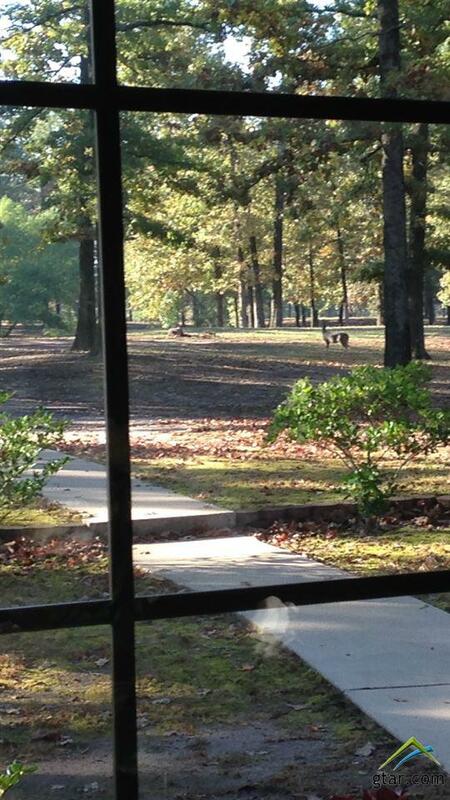 From the moment you pull into the driveway the scenery will have you hooked! 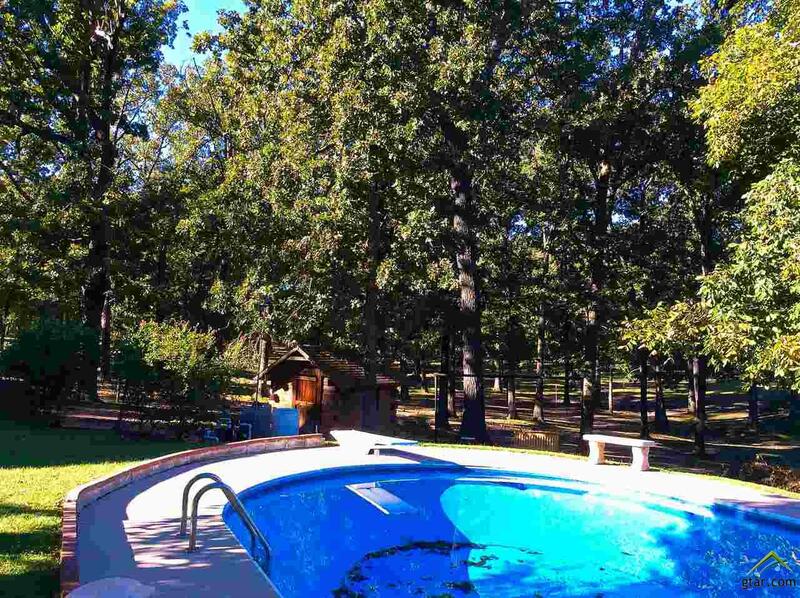 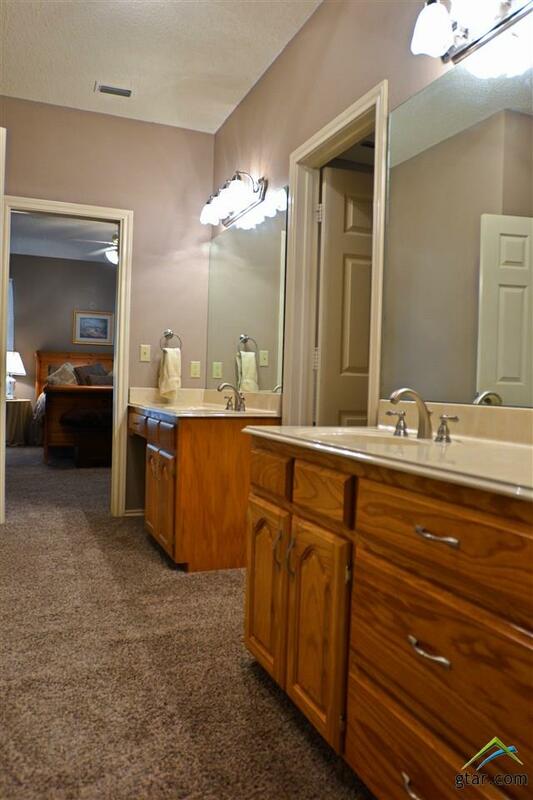 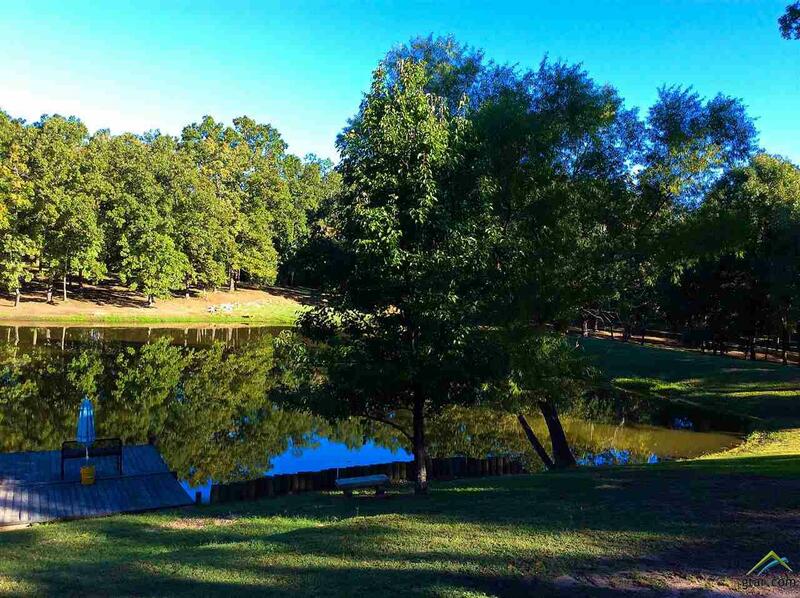 The property has two beautiful ponds and a ravine. 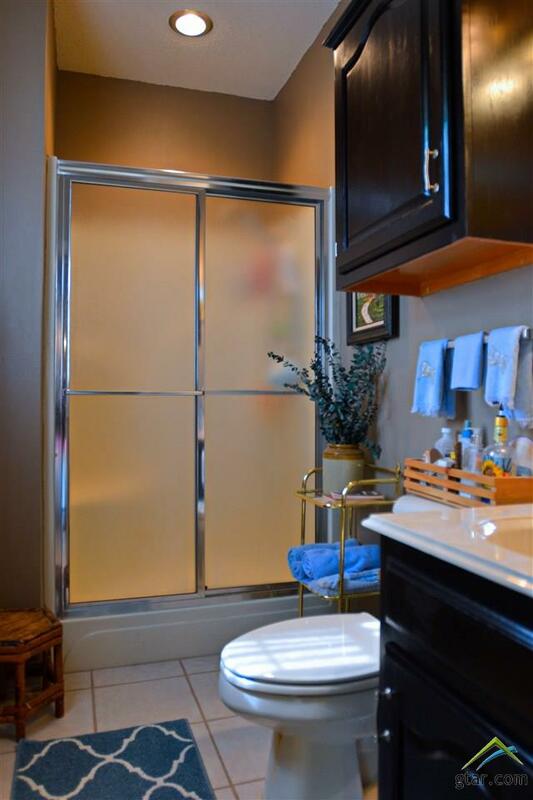 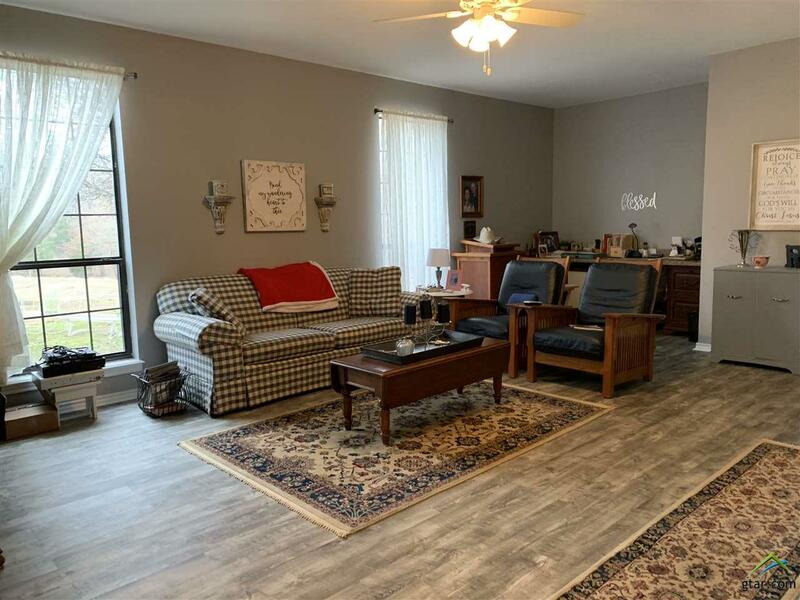 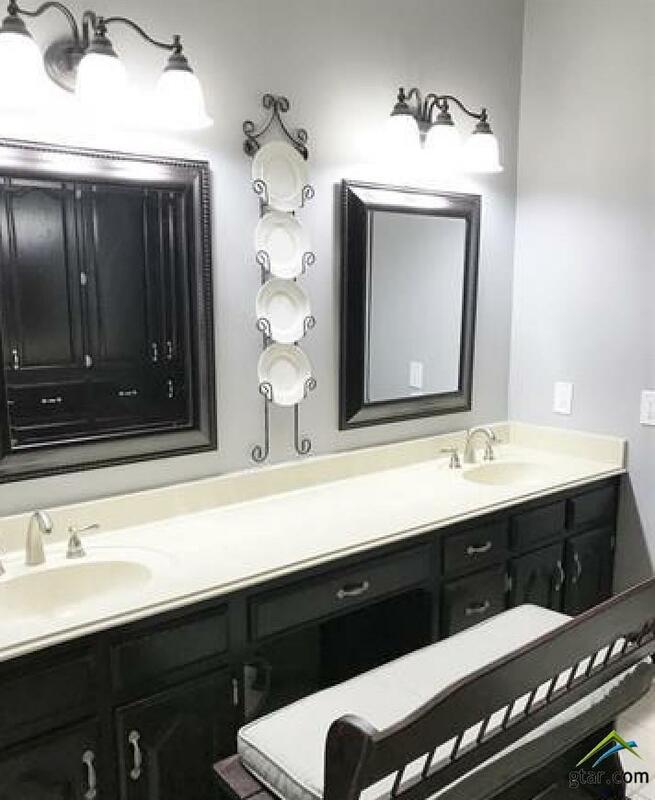 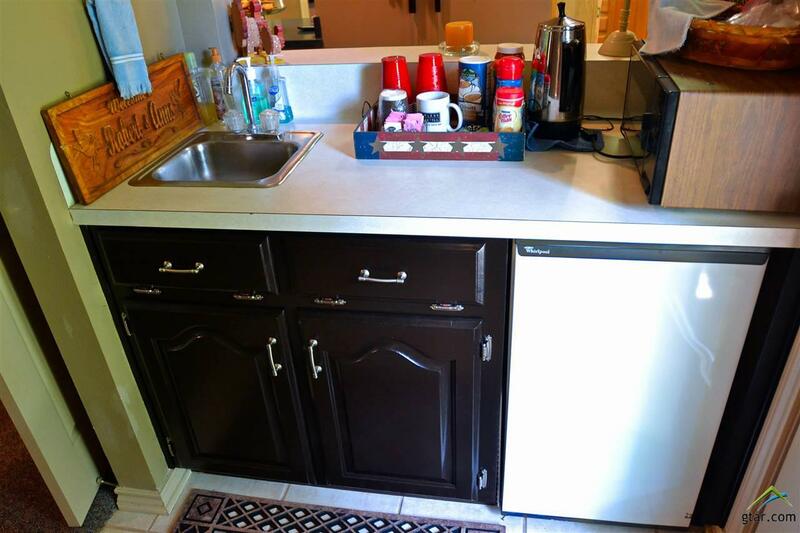 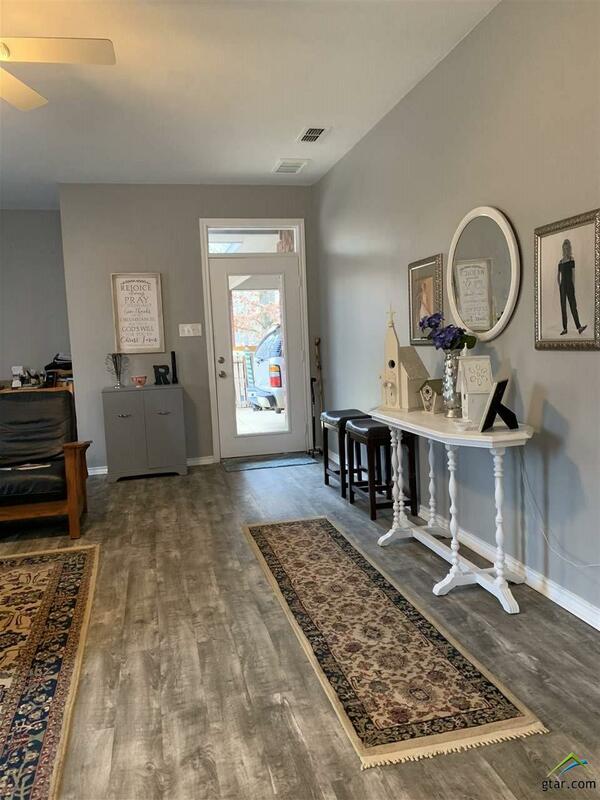 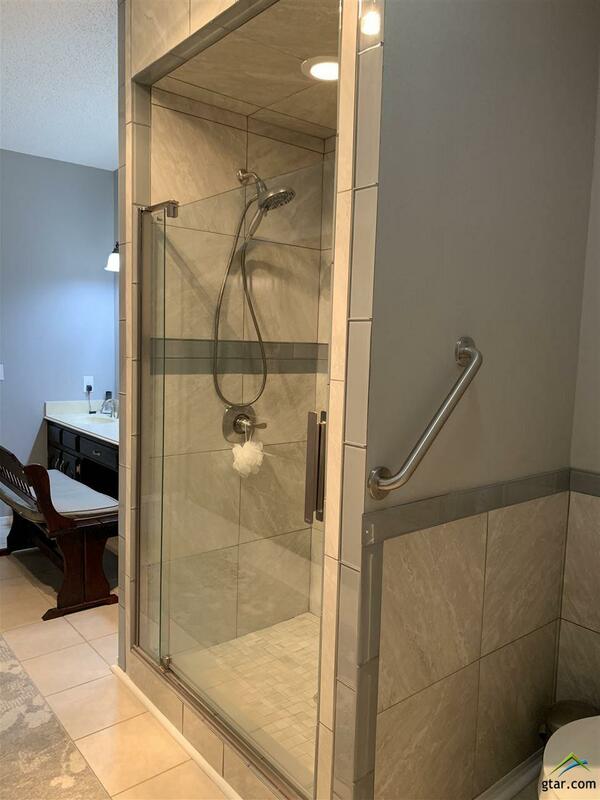 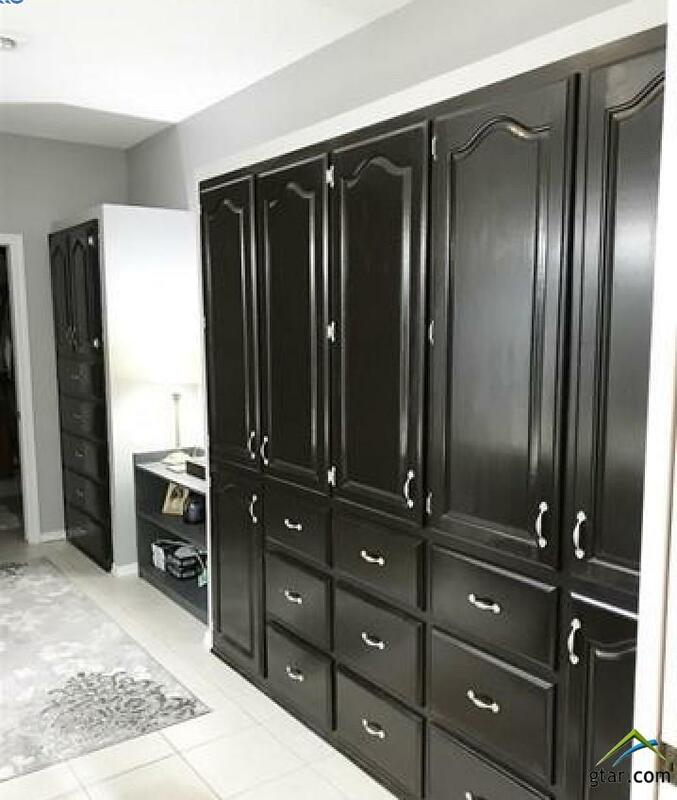 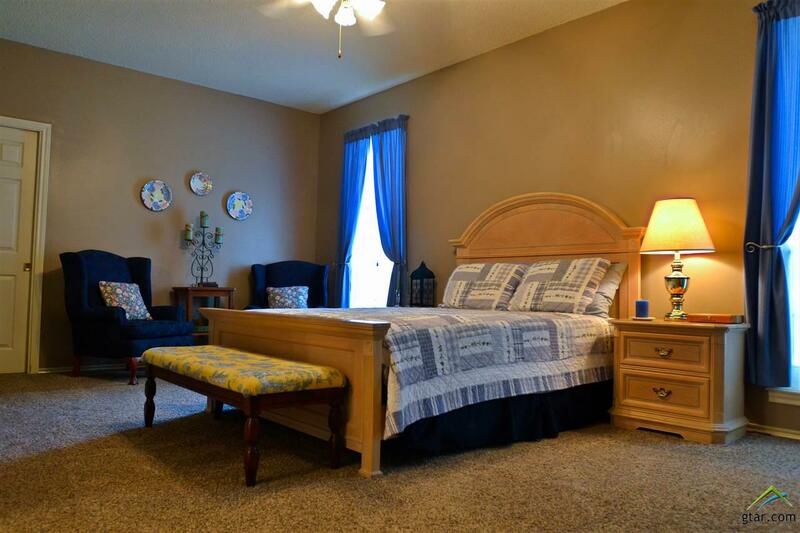 With 3 massive bedrooms and 3 full baths including a newly updated master bath, large open living room and kitchen, and a separate remodeled living area or mother-in-law suite with a wet bar and bathroom leading out onto the back patio...This home can fit all your needs! 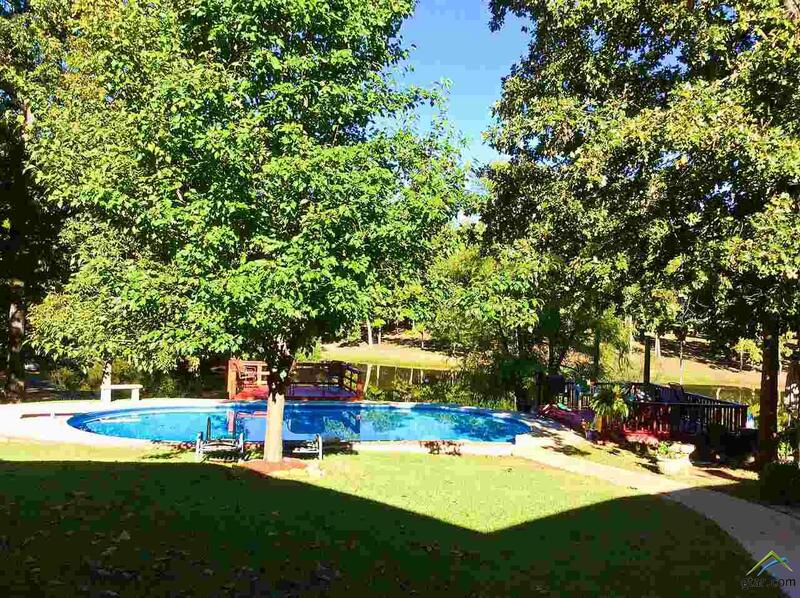 Step outside and enjoy a gorgeous backyard refuge boasting a swimming pool with deck overlooking the large pond to complete this perfect property. 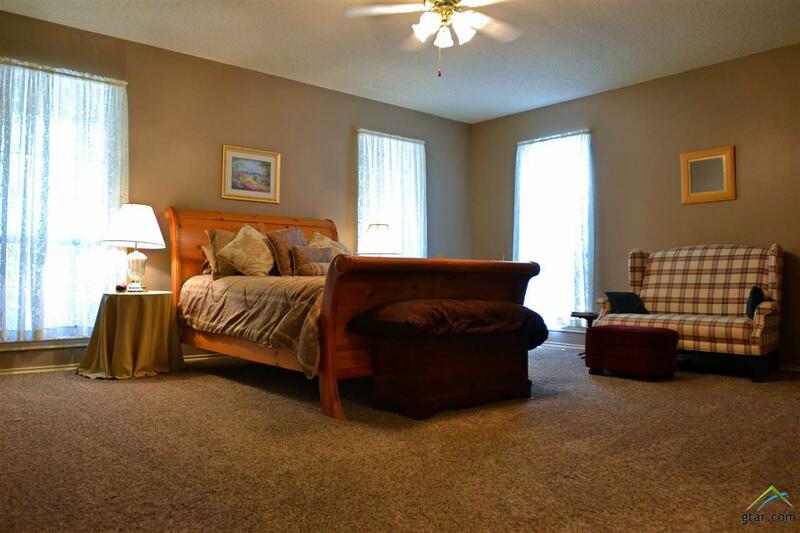 This is a Must See - Call today!